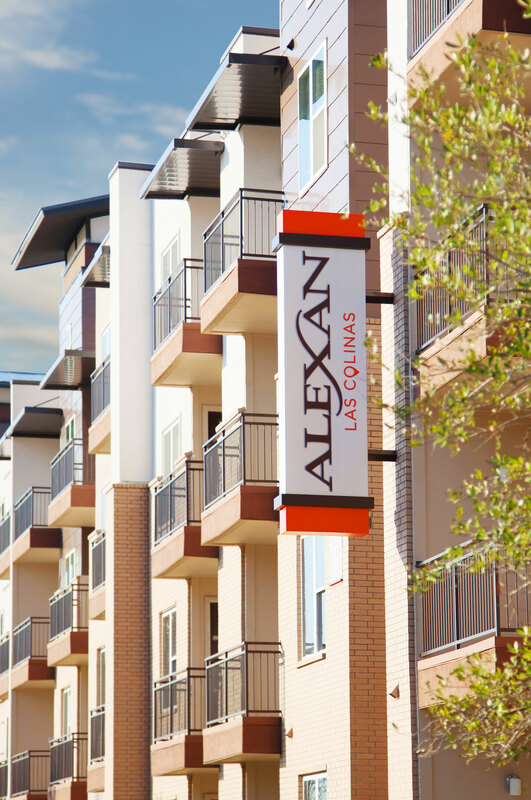 This residential community–conveniently situated near the airport, live music venues and sporting events–needed a unique way to showcase these strengths. 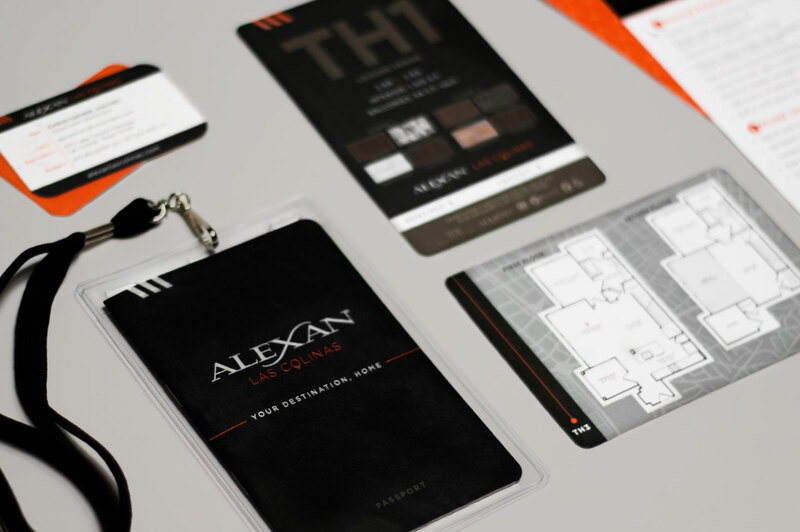 The logo design, with a subtle location pin, positioned the property as a destination. 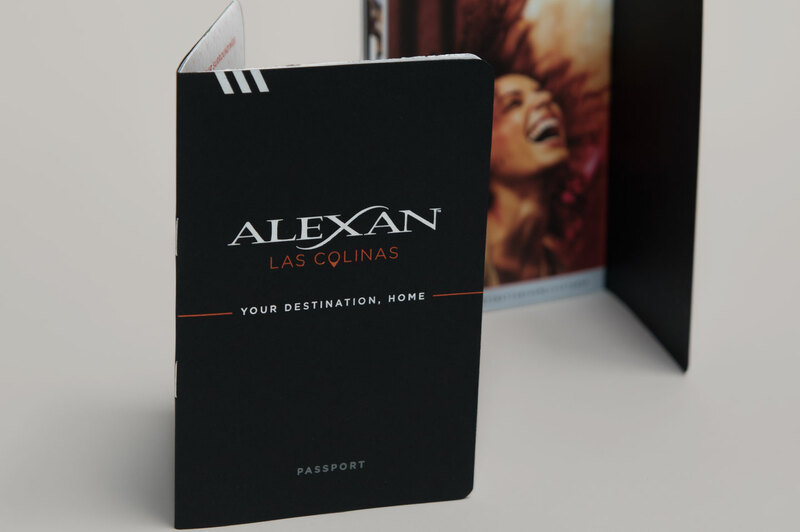 We created a printed passport to emphasize a travel and “event pass” theme, highlighting amenities and features. 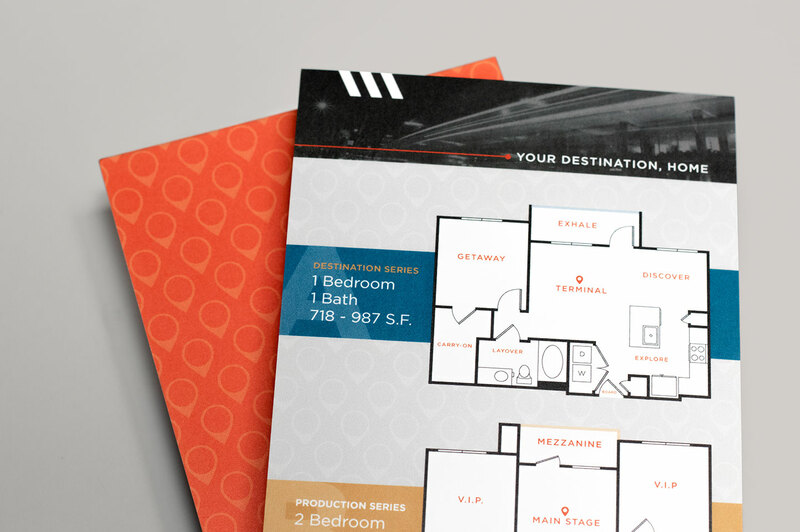 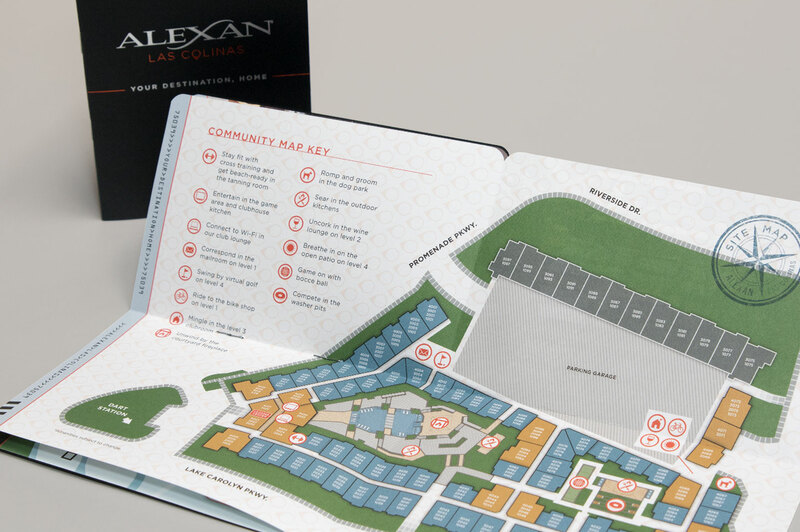 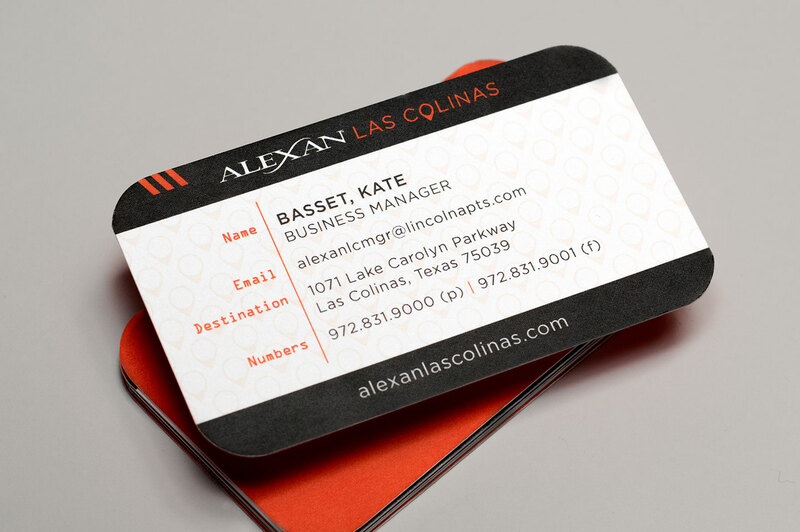 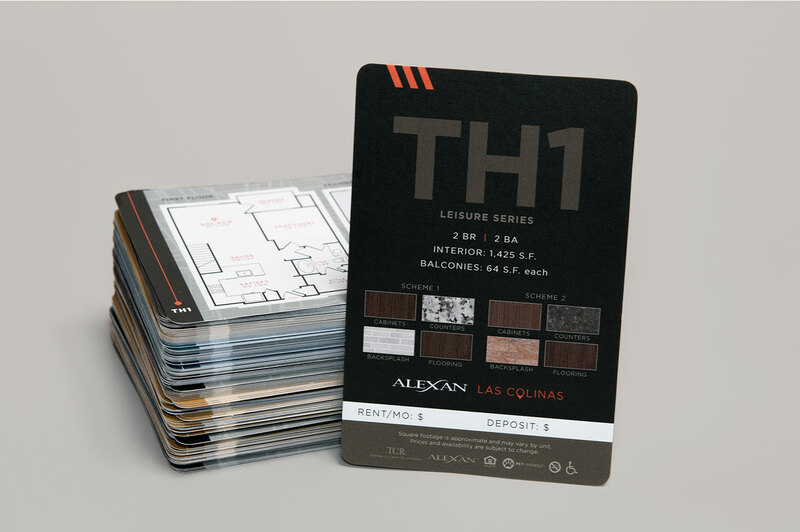 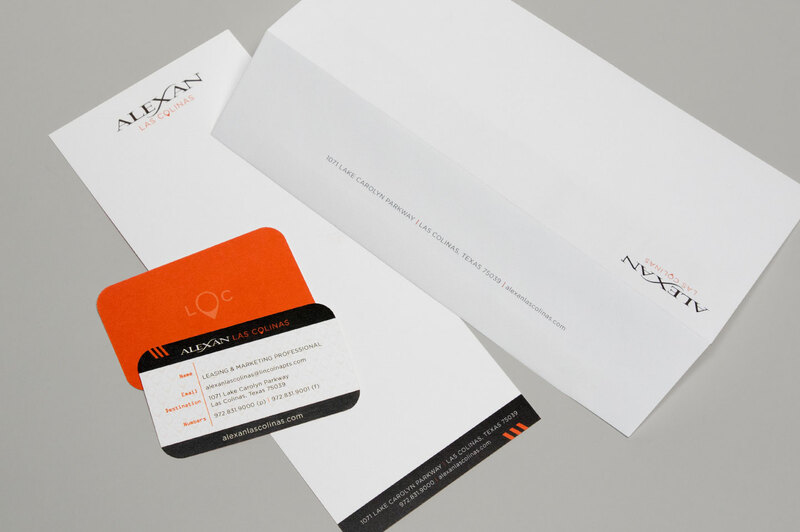 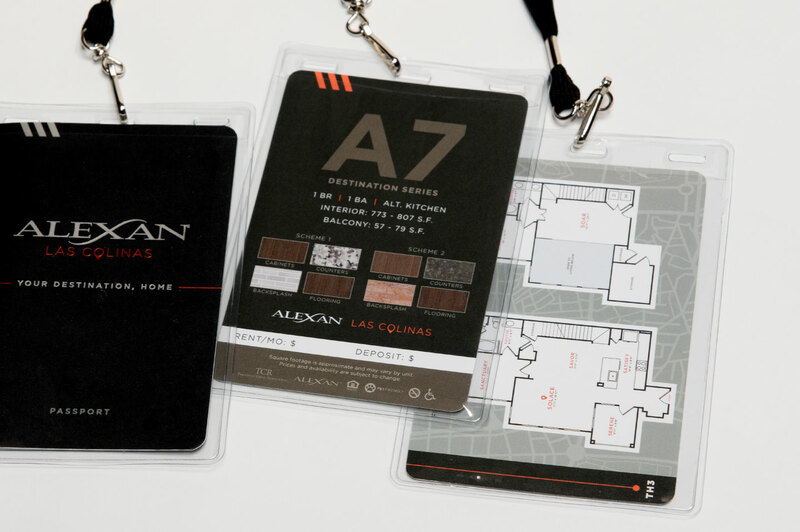 The passport and marketing materials fit into a holder–serving as a unique presentation that prospective tenants are more likely to hang on to.